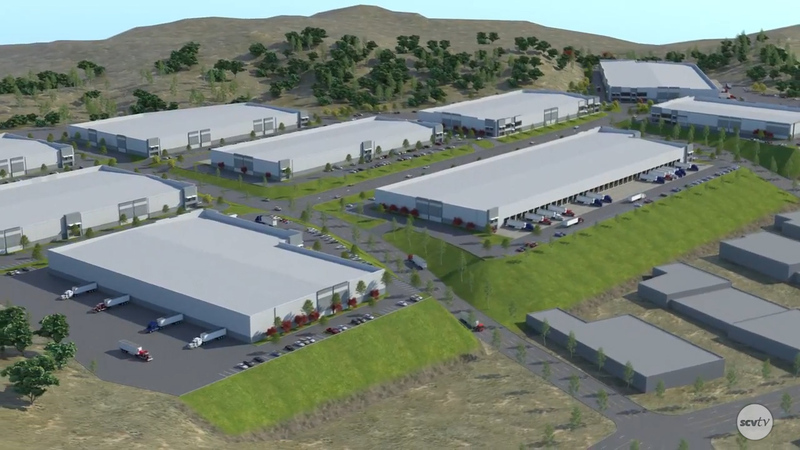 The Santa Clarita Valley Economic Development Corporation present a simulated fly-through of the IAC Commerce Center that is currently under construction in Santa Clarita. Located adjacent to the Valencia Commerce Center, the project is planned to accommodate 1.3 million square feet of industrial buildings. The center is also located nearly 1 mile from the interchange of Interstate 5 and Highway 126.